Great gifts! Gift #2 will come in very handy. Happy New Year. 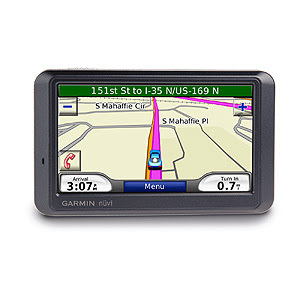 I could definitely use a gps device, I feel like lately, I'm always getting lost! I love Scrabble too, but I always get frustrated when I'm playing with a word savvy person. lol! Great gifts! 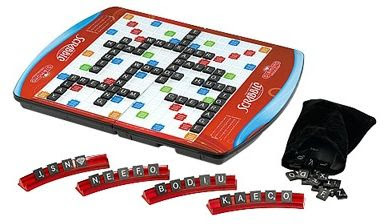 OMG I just bought scrabble but mine is not as pretty as that! I can play it by myself too! Super addictive. Awesome gifts, I love that clutch too!